The 2way Pearl can be used as part of the 2way Family up to 4 years once your child has outgrown their infant carrier. It is i-Size compliant and can be used rear-facing up to 105cm, or can be turned forward-facing from 15 months. 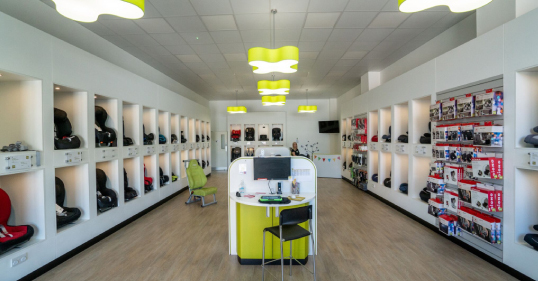 The installation feedback uses interactive light and sound to give you peace of mind about the correct installation. 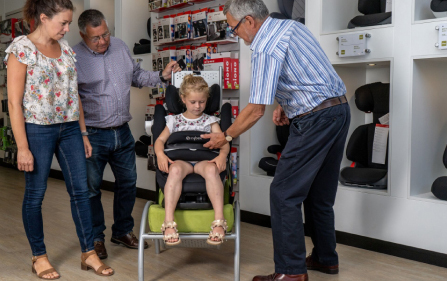 Featured is the easy-in harness which keeps the harnesses open to make putting your little one into their seat even easier. 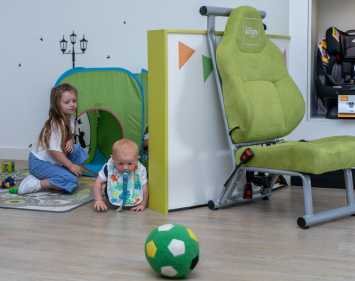 This seat makes up the second half of your 2way Family, meaning it can be used on your 2way Fix Base that you used for your Maxi Cosi infant carrier. 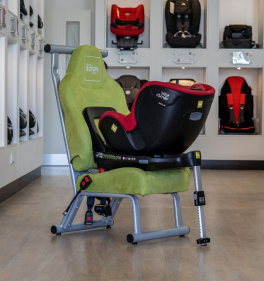 If you want to use an ISOFIX seat in two cars but feel it's a little out of your price range, maybe consider getting two bases and one seat that can be moved between the two. 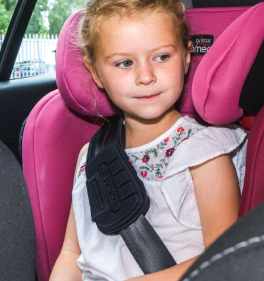 It will save you around a third of the cost of two new ISOFIX seats.